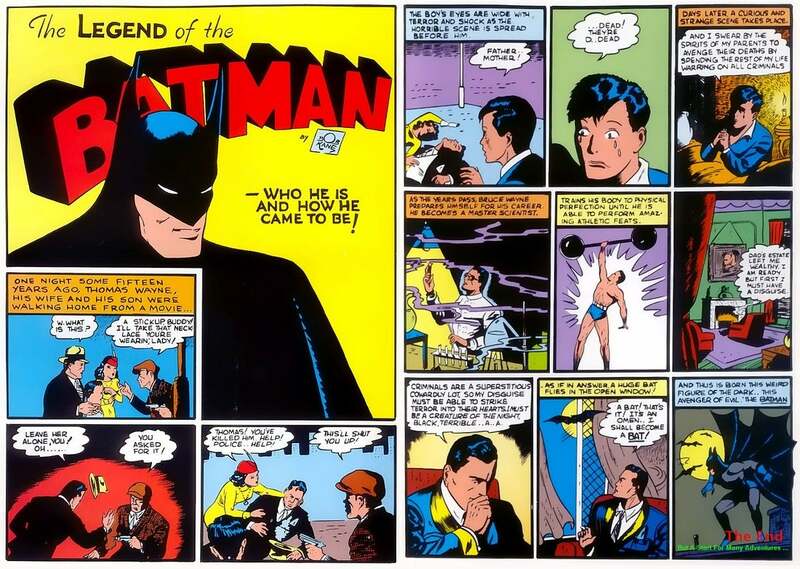 Weeks ago, the news circulated that in Batman#53, Batman would be declared an atheist. There was little surprise, since Batman is the most self-made superhero in the comic book pantheon, and the one least likely to feel dependent on a supernatural God. But fans were intrigued to hear that writer Tom King was going beyond the implications that Bruce Wayne acknowledges no Higher Power, and exploring the dynamics of how this rejection of faith came to be and its consequences.